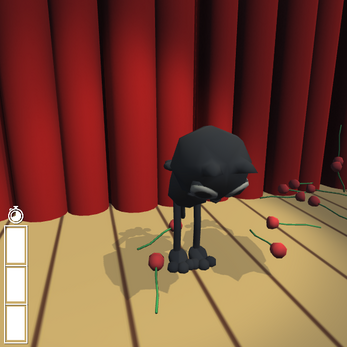 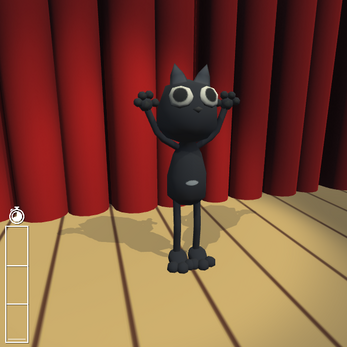 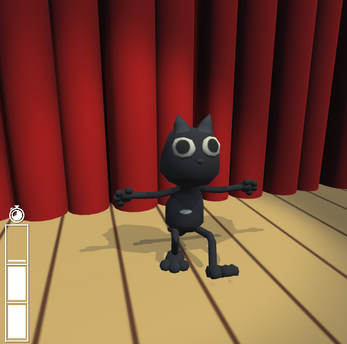 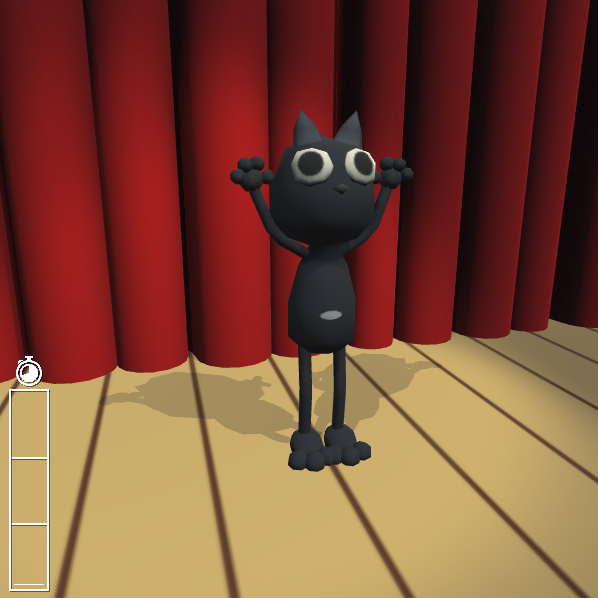 A dance game made for a friend, featuring her cat Spoutnik! I do not own the music! It is from Diaries of a Spaceport janitor, is very cool and you should check it out!